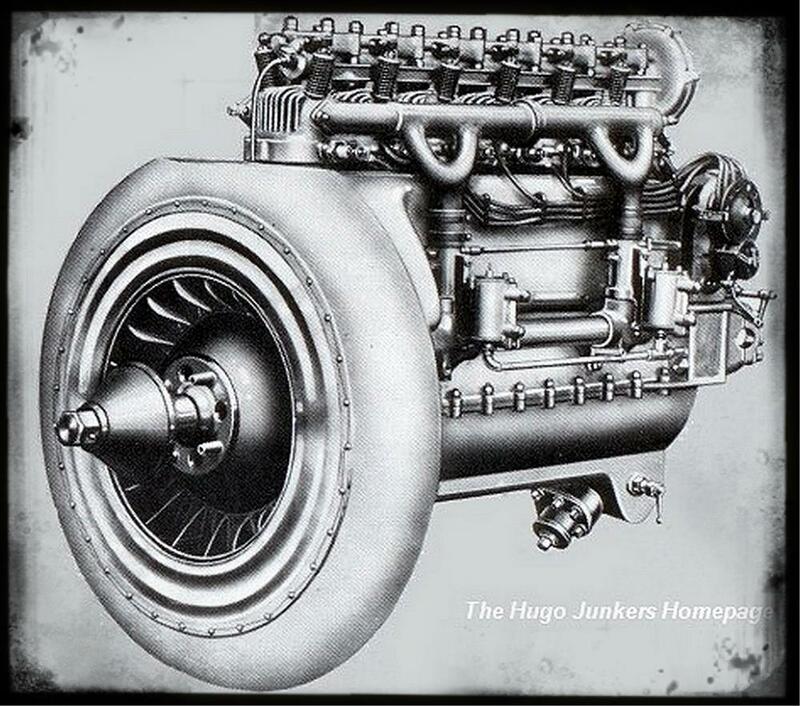 Initial developements for an aircraft engine were started at Junkers in 1920 with the Junkers L1 engine. The L1 engine was mostly used for static tests.  Since 1923 several modifications led to subtypes L1a and L1b. The L 1a and L 1b differ in bores of the cylinder. 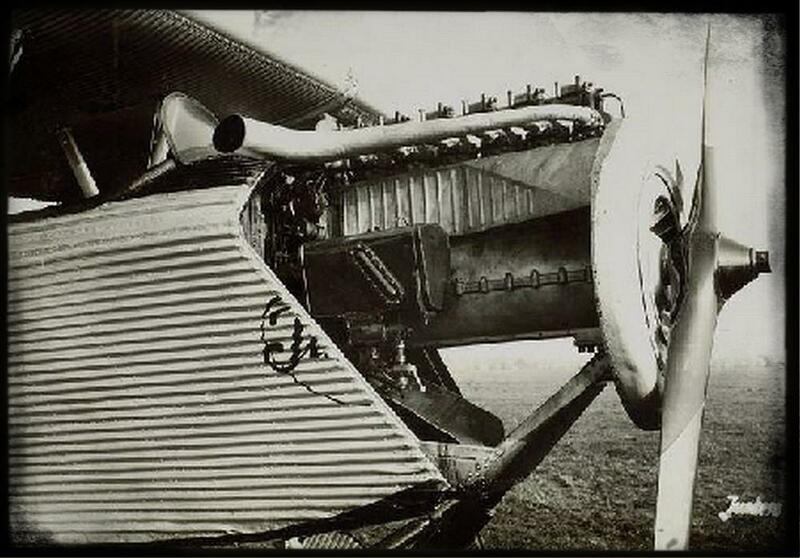 It seems as if the L1 engine was not mounted into an aircraft until 1925. At that time the Junkers L2 was already in serial production. A small L1 production line was set up in 1925 as well, however these engines seemed to be used for research only. Only a few L1 serial engines were built, most of them were mounted to the smaller Junkers sports aircraft, like the T19, T26 and T29. Two Focke Wulf A16 (D-658, D-659) were bought by Junkers Luftverkehr in 1925. These aircraft were equipped with the L1 and designated A16c. and in 1928 they were modified to A16c with Siemens Sh12. Other A16s were equipped with Daimler or Siemens engines. This training aircraft was equipped with several Siemens engines. It is also reported to be equipped with the Junkers L 1a engine. The A16 derivate GL 18 was equipped with two L 1a engines. Only a single aircraft D-967 was built. as well as the further developed T29, which was also equipped with L 1b.